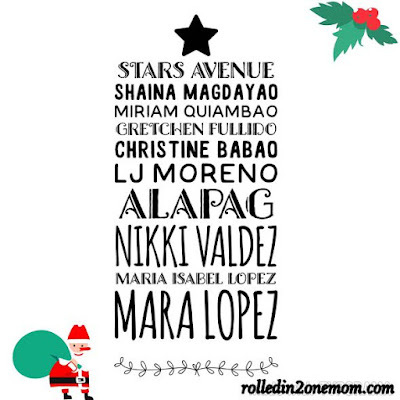 Have a merrier Christmas and shop one-of-a-kind finds at the Circuit Makati Bazaar from November 18-20! It's the most beautiful time of the year again. 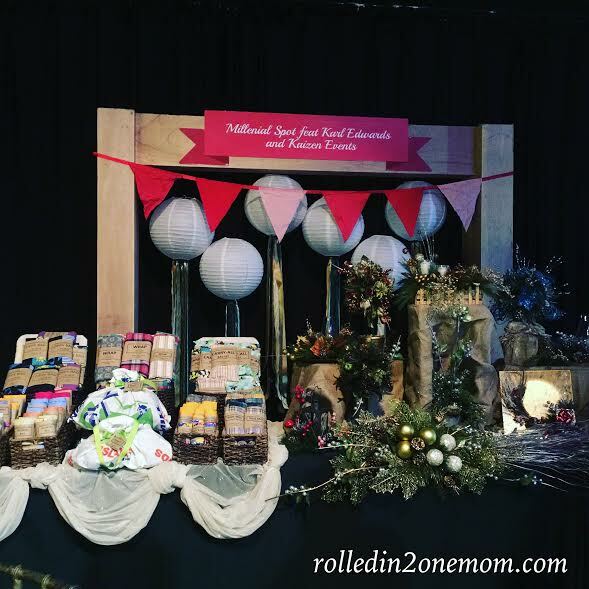 As they put down the pumpkins, skeletons and what-nots and as we carefully tuck away our Halloween costumes, there is another occasion that we all love preparing for - the Christmas season! 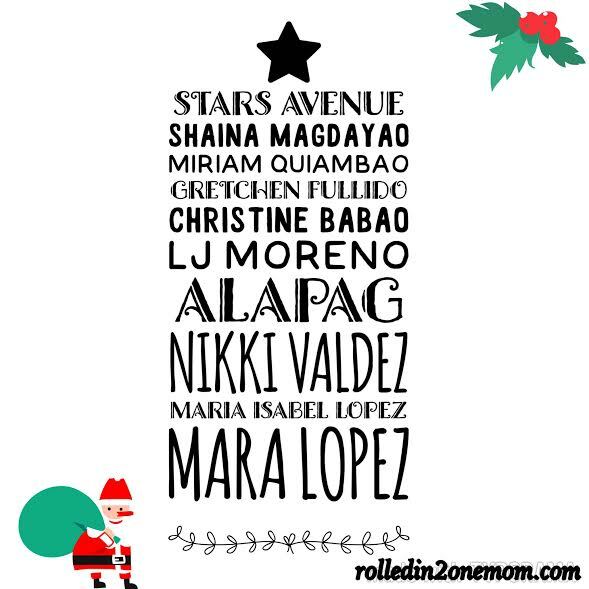 Let's all admit it, this is the time when we excitedly scout for the best gifts to give our loved ones. 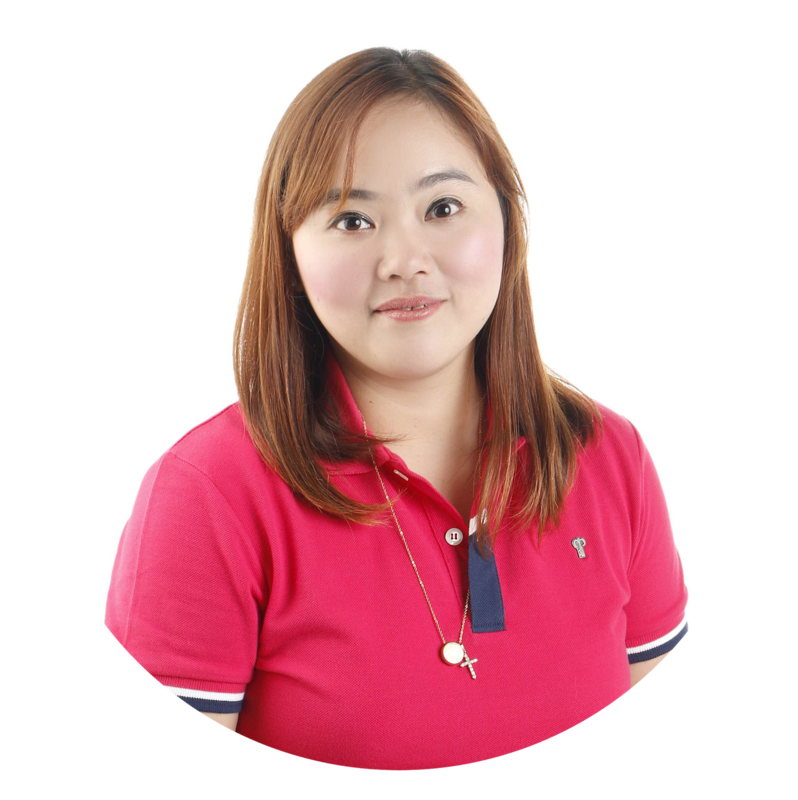 Normally, we aim to give them something meaningful and useful yet affordable. I, myself, am carefully thinking about what to give as it has been a regular thing in our household when children from our community come visit me to ask for "pamasko" (present). Well, that's one of the perks of being a public servant, you get to make them happy even in small ways. And yes, one of the most exciting part of the holidays aside from the reunions, merry-making and lots of good food - it's shopping! But hey, as a recovering shopaholic, haha...I would like to find a bazaar that has it all. Don't we all? 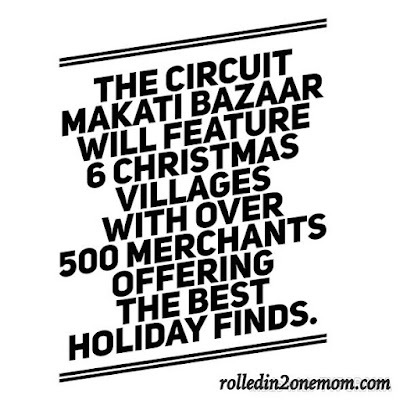 So this year, let's all head off to Circuit Makati for this year's CIRCUIT MAKATI BAZAAR. 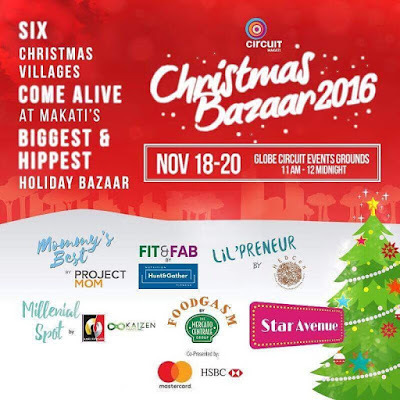 If you think Christmas bazaars are all the same, then you're definitely for a merry surprise as Circuit Makati - the go-to event destination for everyone - holds the biggest and hippest outdoor bazaar on November 18-20, 2016. Inspired by Christmas markets from around the globe, the Circuit Makati Christmas Bazaar will feature 6 Christmas Villages bursting with over 500 merchants offering the best holiday finds - gift items, accessories, knick knacks, electronics, toys, and food. 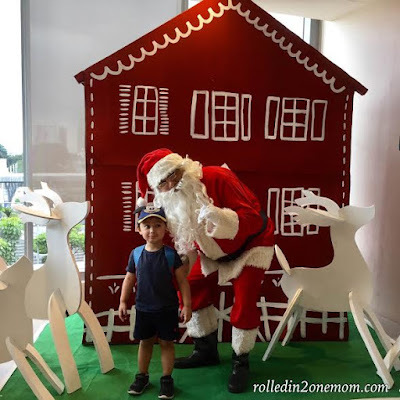 As if this were not enough, Ayala Land has upped the ante by lining up exciting fun-filled activities and great entertainment for every member of the family. If glitterati is your thing, there's STAR AVENUE where you will encounter celebrities who will be giving everyone a chance to win their products and pre-loved items. 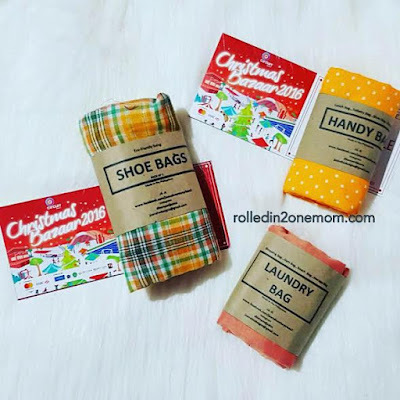 In search of stocking stuffers for the little ones and mommies too? 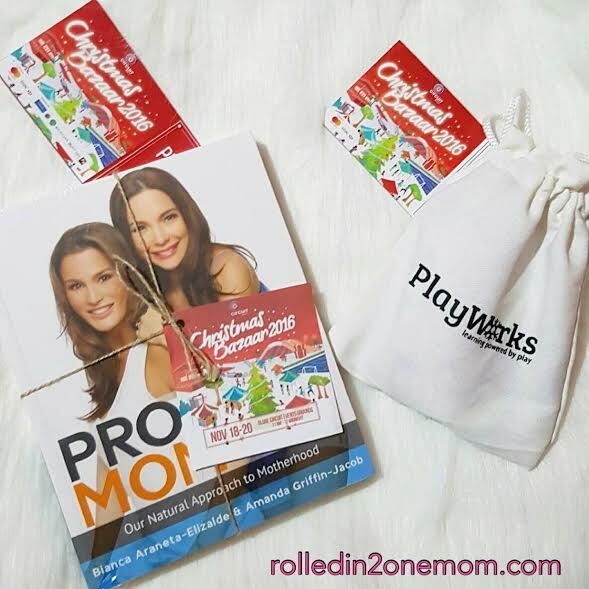 Check out Mommy's Best by Project Mom, headed by Amanda Griffin and Bianca Araneta-Elizalde. 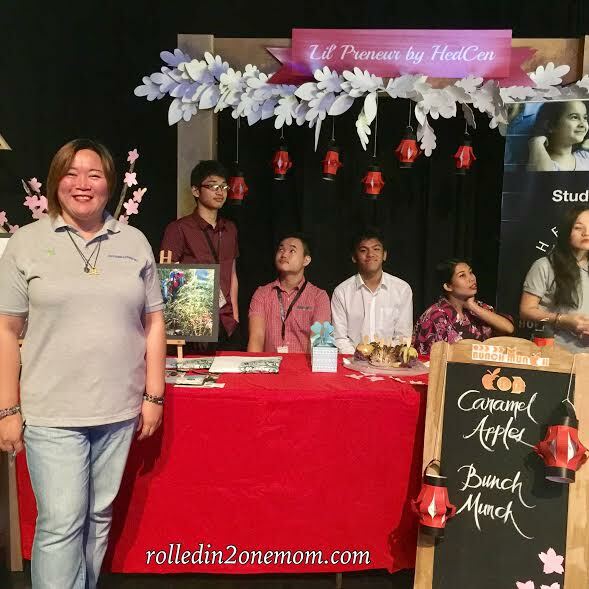 This village is filled with amazing brands, products, and services that cater to moms, kids, babies, homes, and families. Don't leave kids out of the holiday fun. They would definitely love Lil'Preneur by HedCen, which will display a wide array of goodies for students from grade school to high school. To delight young audiences, there's even a storytelling session, musical performances, and the grand spectacle of Christmas Around the World. For everything from fashion to gadgets to little trinkets ideal for gifting, check out the Millenial Spot, featuring online influencers Danni Barretto, Mikyle Quizon and Mikki Galang from Karl Edwards and Kaizen Events Inc. to give you well-curated items from the holidays. Stay healthy and fit through the throughout the holiday season by checking out Fit & Fab by Hunt & Gather, a village teeming with organic, sports, wellness and lifestyle items you'll want to have. The Circuit Makati Bazaar 2016 is co-presented by Mastercard and HSBC. Raffle prizes, special gifts, and more await all Mastercard and HSBC cardholders at this 3-day shopping extravaganza. Entrance to the bazaar is PHP 100. Mastercard and HSBC cardholders are free of charg. 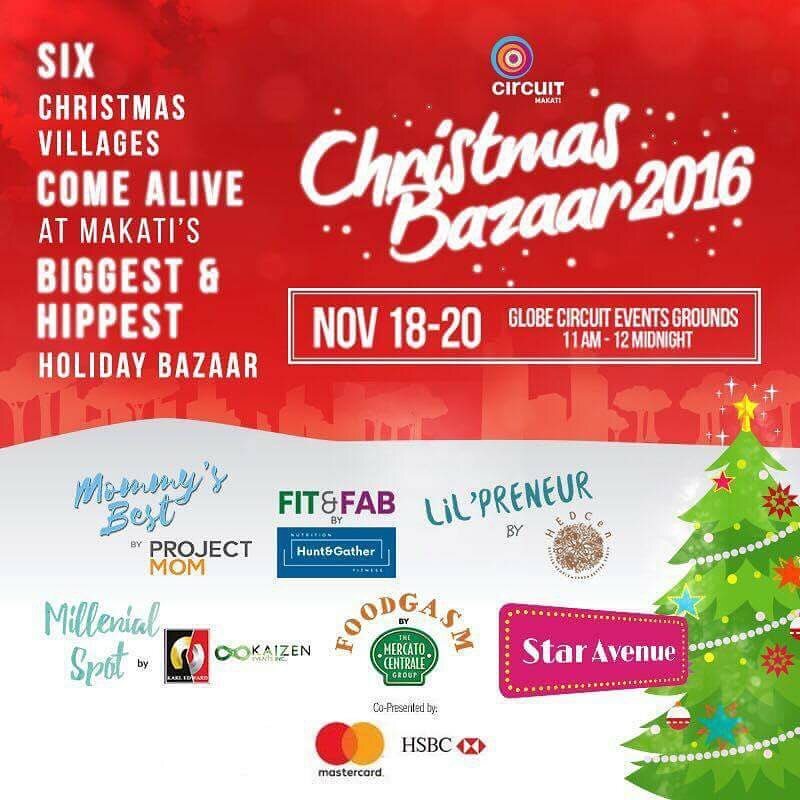 So fellow mommies, friends, and dear readers, if you are looking for a bazaar that will house merchants that offer the best-buys for gifts and trinkets, head on over to The Circuit Makati this November 18th - 20th. Who knows? We might even bump into each other there! See you and advanced Merry Christmas! Woot! Woot!